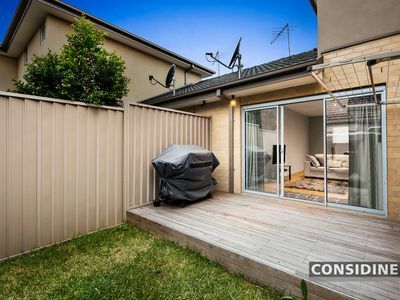 Complete with its own street frontage and private driveway, this modern townhouse sets itself apart with its impressive floorplan and long list of quality inclusions making it a perfect choice for first-time buyers, astute investors and those looking to downsize in style. 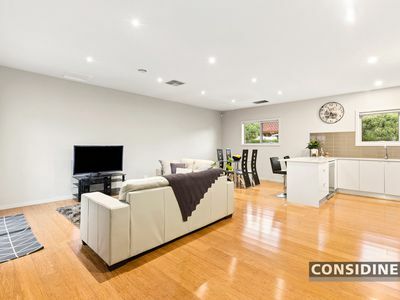 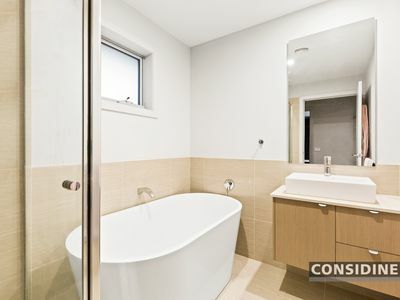 Sleek interior showcases 3 bedrooms (downstairs master with stylish ensuite), main bathroom and additional powder room (third WC), expansive open-plan living/dining area accompanied by a classy kitchen with breakfast bar, soft-close drawers and stainless steel appliances. 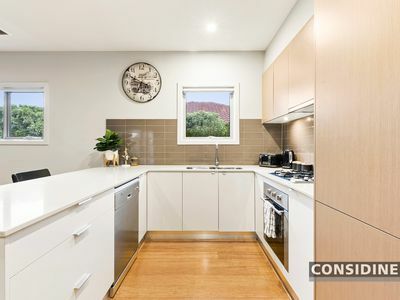 Other features include ducted heating and evaporative cooling, alarm and video intercom, robes in all bedrooms, stone benchtops throughout, double-glazed windows, plus a private north-facing rear courtyard with decking and internally-accessed garage (r/c). 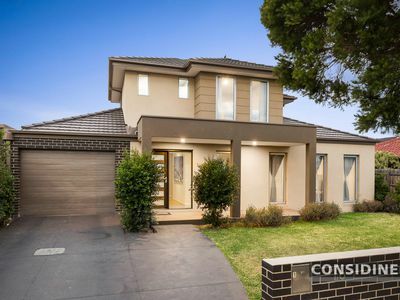 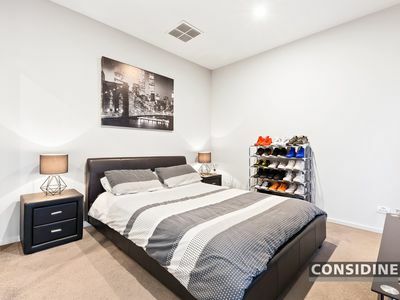 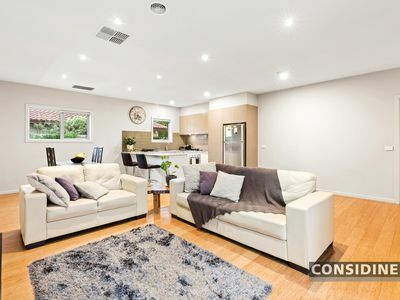 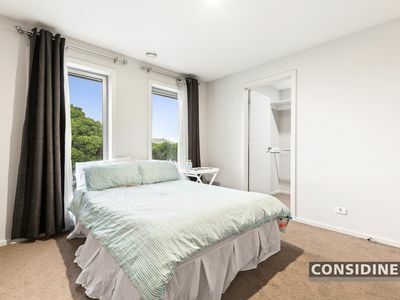 Close to Melrose Drive buses and vibrant shopping strip, local parks and schools, it also offers easy access to Westfield Shopping Centre, Melbourne Airport, Western Ring Road and Tullamarine Freeway.